4k00:13Futuristic humanoid female robot is walking with gun . Realistic motion and reflections. 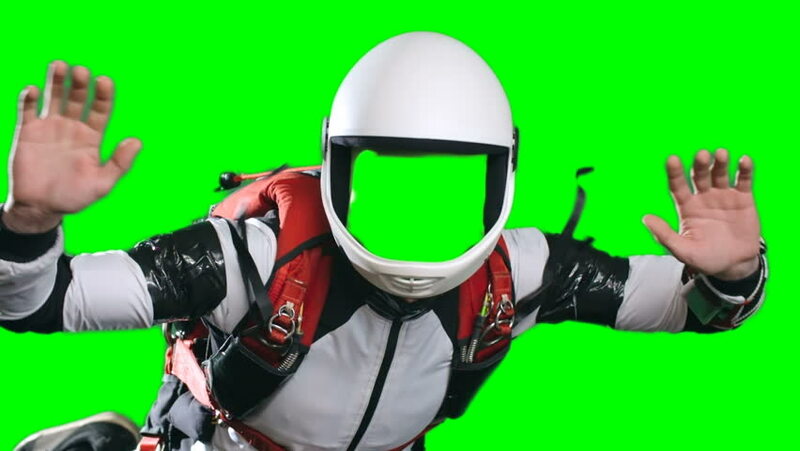 4K green screen footage.